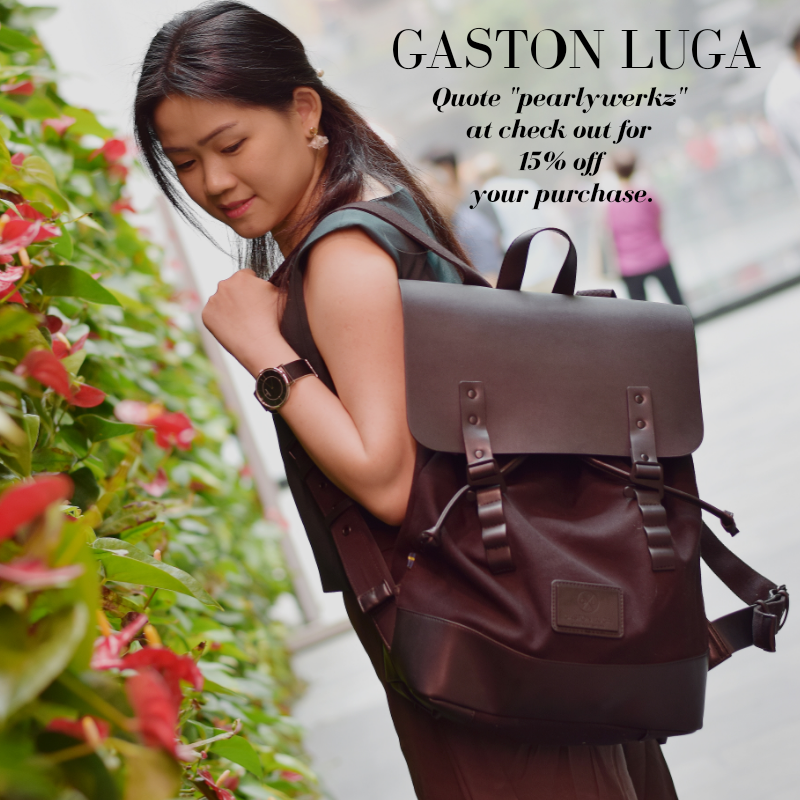 The Lunar New Year is around the corner. So i urge you to take some time off your busy and stressful work schedule to go for a nice, relaxing and pampering facial to rejuvenate yourself. Bernard Cassiere Chocolate Anti-Stress facial which I've recently tried. I've promised to share more details, so here we go! The Bernard Cassiere Chocolate Anti-Stress facial is a sneak preview so I'm really excited to be given the opportunity to try it out before it officially launches. CNY is coming!!! This is the busiest period for me, moreover its the year of the 🐕, so there was some surge of customers these few weeks. . . 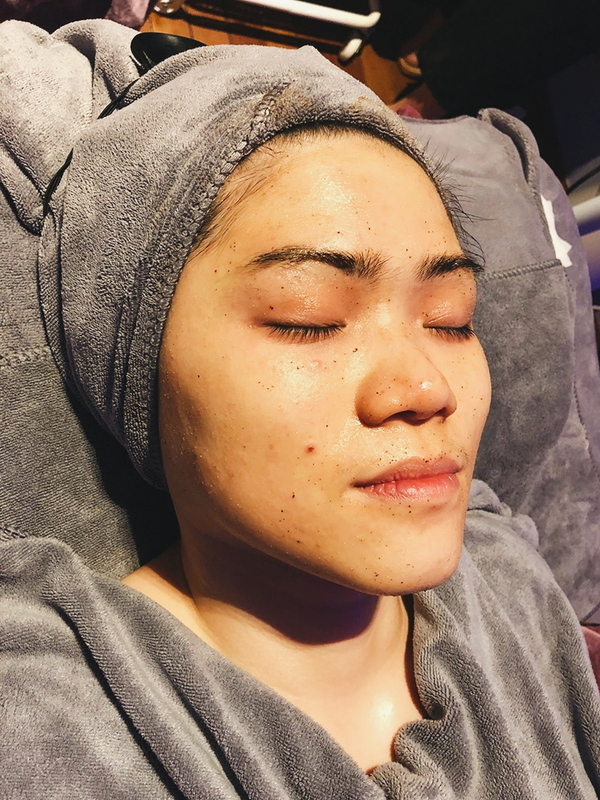 I am glad that i was able to take some time off work to pay a visit to my all time trusty salon @jstudiosbeautycare and had a preview of the #bernardcassiere chocolate anti-stress treatment + Signature Oxygen Deep Cleansing Facial. (This facial is exclusive to J Studios so you can't get it elsewhere.) . This facial leaves my skin hydrated, nourished and brighter. 🙆 . . Swipe for photos of the 🍫 applied all over my face & my before and after photos. 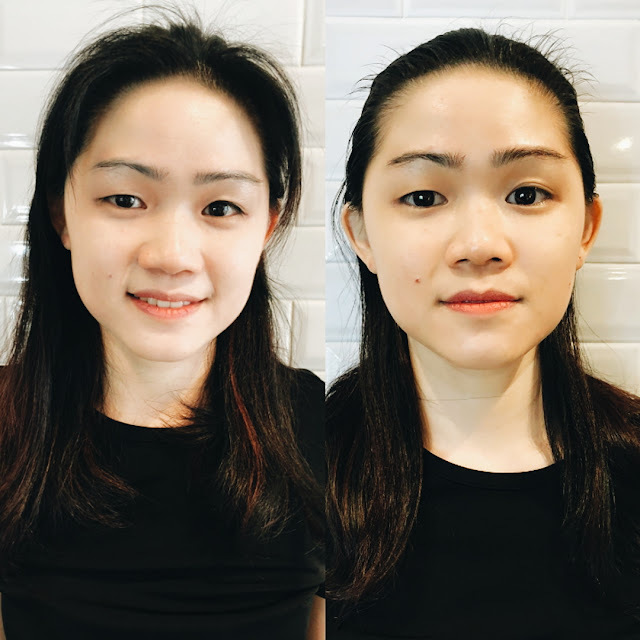 (R: Before, L: After) . . Lastly, be the first 20 readers to try out this 90 minutes facial and quote "PEARLYCHOC" to get a chocolate gift drink box courtesy of J Studios. ☕ . . I'll be back with a full review of the facial on my blog soon so keep a look out for it yeah! J Studios at Haji Lane is a Bernard Cassiere Premium Salon. 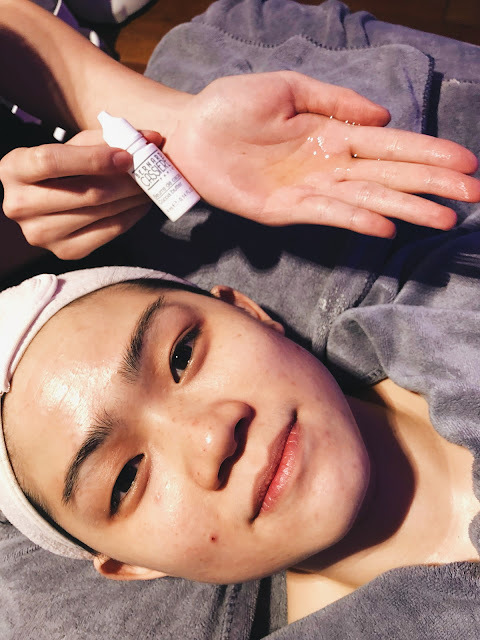 If you had seen my previous post about my visit to J Studios at Haji Lane, I have tried out their Signature Oxygen Deep Cleansing Facial which deep cleanse my pores and moisturize my face for the skin radiance and brightening effect. The facial incorporates the Signature Oxygen Deep Cleansing for added benefits, especially with the exfoliation of the cocoa beans peeling scrub, and the promotion of the skin's glow with the natural cocoa extracts. 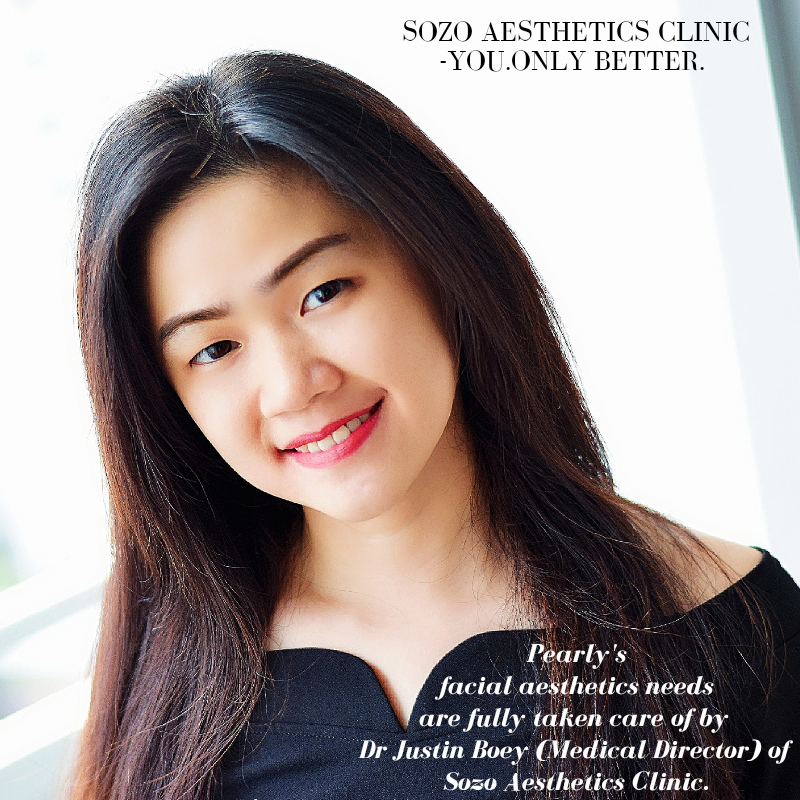 I always reap the benefits after every facial at J Studios because they take really good care of me and my skin when I am there. What is special about the Bernard Cassiere Chocolate Anti-Stress Facial? What can it do for your skin? Everyone faces some form of stress in our everyday life, be it having to excel in your studies, your work or even parenting duties. If you have stressed, dehydrated, dull or tired looking skin which is caused by the UV rays, environmental pollution or simply because of the bad lifestyle habits you have which resulted from lack of proper rest, then this facial is suitable for you. I know how difficult it is to maintain a healthy lifestyle, but do take time to pamper your skin and yourself. The Bernard Cassiere Chocolae Anti-Stress facial is targeted at soothing the stressed urban skin types, while providing protection to your skin against the harsh environmental damage. 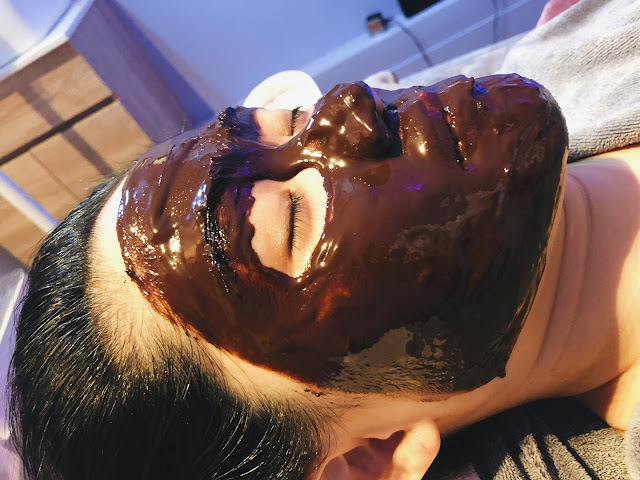 Expect your skin to be protected by the antioxidants from the chocolate goodness as this facial is anti-radical, repairs your skins, removes the dead skin cells from exfoliation to give you a glowing and radiant skin. 1. 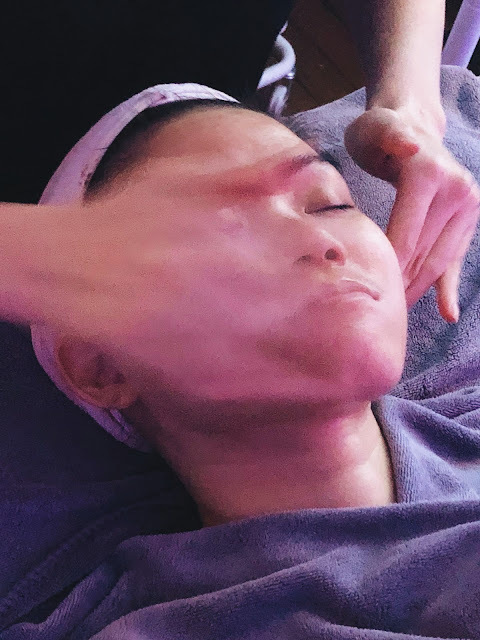 Make-up is removed before a welcome facial massage in my preferred essential oil was used to relieve stress and tension felt on my skin. 2. Cocoa Beans Peeling scrub (Gommage Aux Feves De Cacao) was then applied on my skin for a deep cleansing exfoliation to remove dead skin thereby, enhancing the absorption of nutrients and vitamins from the products that were later applied on my skin. If you have a sensitive skin like mine, the beautician will apply a thinner layer on your skin to test out its reaction before going full swing. Overall, it feels rather gentle and comfortable on the stressed skin, just look at how tiny the bits from the Cocoa Beans scrub looked. 3. My face then undergoes Oxygen Deep Cleansing and my pimples were manually extracted. This process is relatively painless and I love how clean my face feels after the procedure, all thanks to the skillful beautician. 4. Cocoa butter (Beurre De Cacao) was then massaged into my skin. While the product applied nourish my dry and slightly saggy skin, it tones and help reduce oil secretion from my skin. The butter doesn't feel too oily, it felt pretty smooth and comfortable when applied on the skin. By massaging my skin, it has a lifting and firming effect, making me look younger. Look at my face glowing face from all that cocoa butter. 5. Now unto the highlight of the facial, having high quality edible chocolate mask (Fondue Au Chocolat) applied all over my face. Yummy, I was offered some to try before it was applied on my face. Blissful feeling. Even with a sensitive face, I was glad to be offered different varieties of mask to try on whenever I visit J Studios. I feel very at ease with the chocolate mask, knowing that it is made from high grade edible chocolate and natural cocoa extracts filled with rich antioxidants, which neutralizes and removes free radicals. The cocoa oil in it also helps in restoring your skin glow. 6. Talk about all the goodness of each and every product applied on my face. By the time the Chocolate Mask is removed from my face, my face was already well toned up with all that massaging. Next, Cocoa Nectar (Nectar Au Cocoa) is applied to further tone up my skin, protecting my skin, and keeping it well hydrated. 7. She then applied a tinted version of the Chocolate Nutriprotective cream, before I headed out of my facial room. This Phyto-protective cream is formulated to protect your skin from the daily stress caused by urban pollution, tiredness and even insomnia. 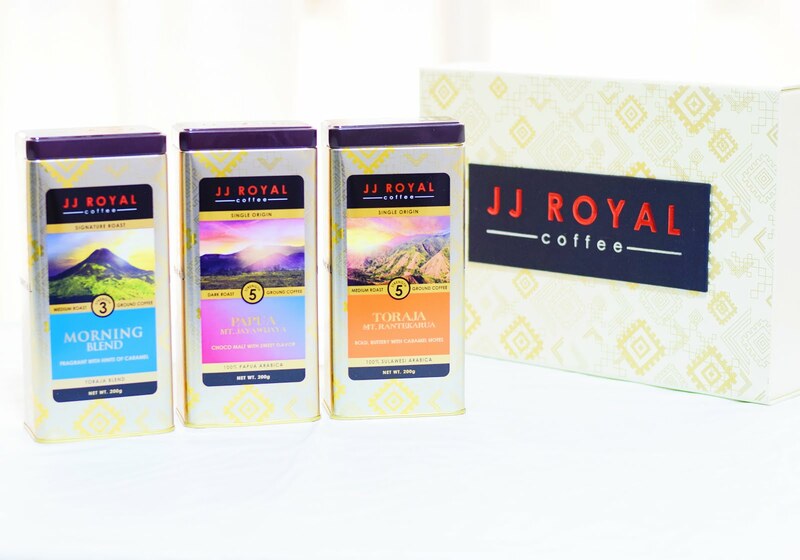 It is formulated with rich cocoa extract, rich in anti-free radicals and antioxidants. The shea butter and cocoa butter in it also helps you in regaining your skin's lost radiance, and makes you look younger. Just to share with you, the products used during the facial are available for purchase as a home care set so you can continue to take good care of your skin after the facial. Do check with your beautician for more details if you are keen. [Photo on the Left: Before Facial, with light make-up] [Photo on the Right: After Facial with tinted Chocolate Nutriprotective cream.] Look at that radiance and clarity of my face! My face is still glowing from all the goodness from the facial since my facial. I can now leave home bare-faced because of the skin glow and my face is no longer dry and cracking as it always had been. You must come and try the Bernard Cassiere Chocolate Anti-Stress Facial for yourself ! After all that Chocolatey goodness applied on your face, you will be offered a cup of French hot chocolate drink and a piece of Chocolate to end off your facial. Talk about great service, lovely customized facials and a super relaxing and comfortable facial place, J Studios is the place to head to. 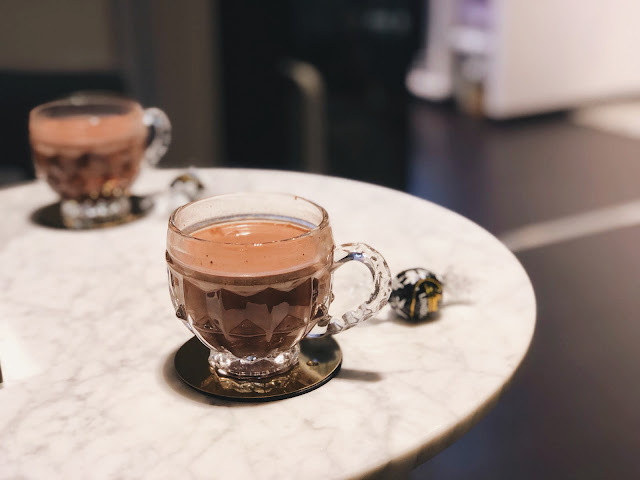 J Studios is happy to sweeten the deal by offering my first 20 readers who try out the Bernard Cassiere Chocolate Anti-Stress Facial, with a chocolate drink box simply by quoting "PEARLYCHOC". Wait no more, go ahead and experience this for yourself at J Studios today! All views expressed are truthful. Thank you J Studios for having me. 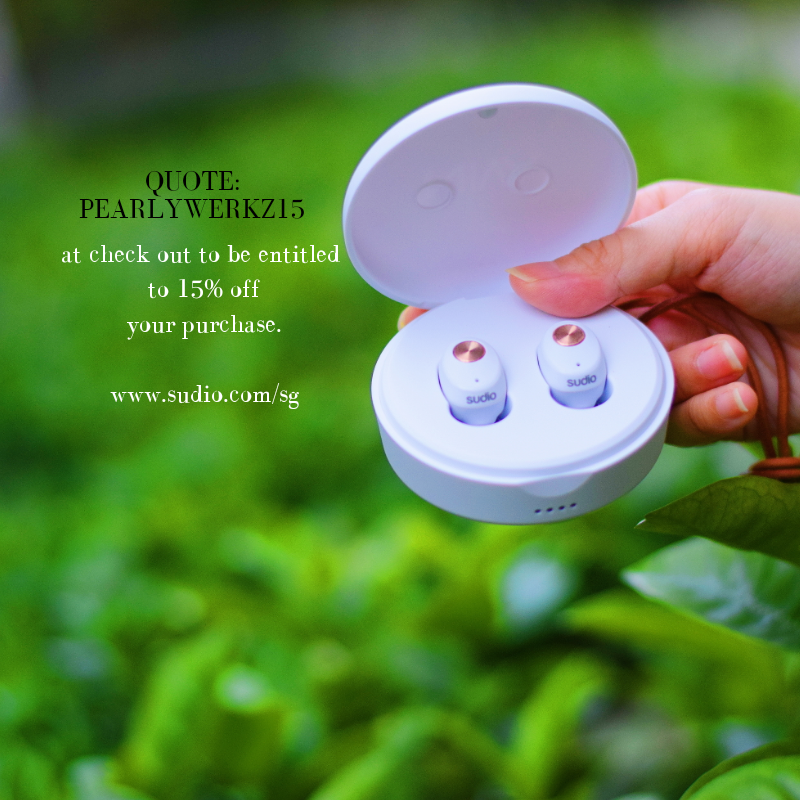 All photographs on this site belongs to the property of Pearlywerkz. Please do not take them as your own. Do ask for permission if you wish to utilize them. You look gorgeous, after facial I love to try the chocolate facial. 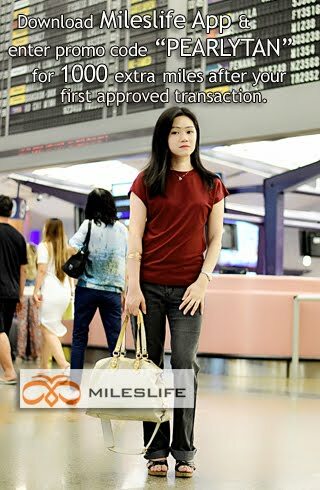 Thanks for this post!